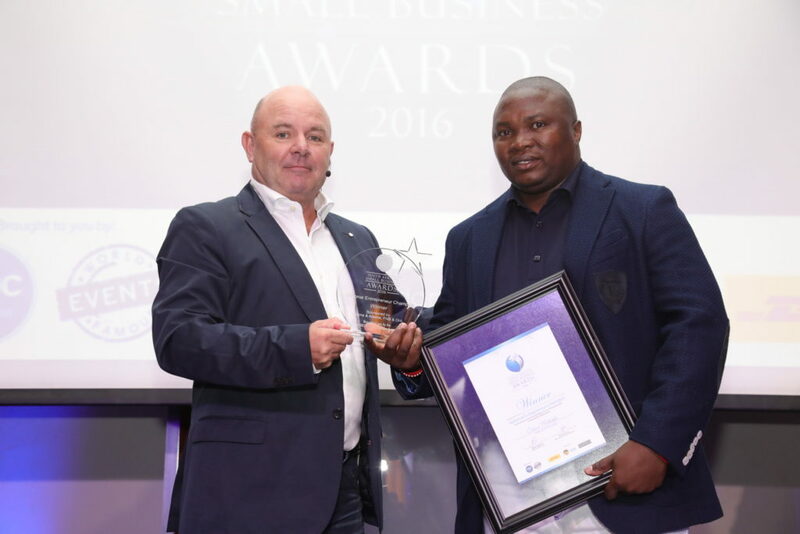 The accomplishments of the small business community in South Africa was in the spotlight as winners of the 2016 South African Small Business Awards were announced on 10 November at Montecasino in Fourways, Johannesburg. 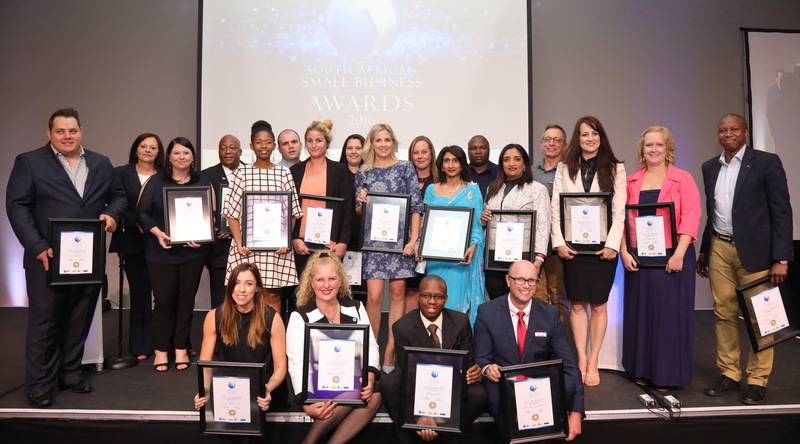 In its eighth year, the South African Small Business Awards acknowledge the country’s most outstanding businesses and the remarkable people behind them. 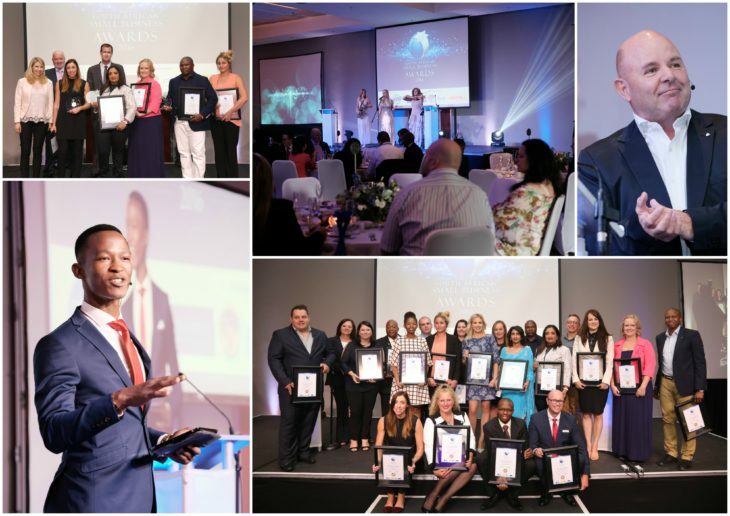 Hosted by the National Small Business Chamber (NSBC) and proudly sponsored by FNB, Adams and Adams, DHL and World Famous Events, the awards pay tribute to the unique contribution small businesses make to the South African economy. 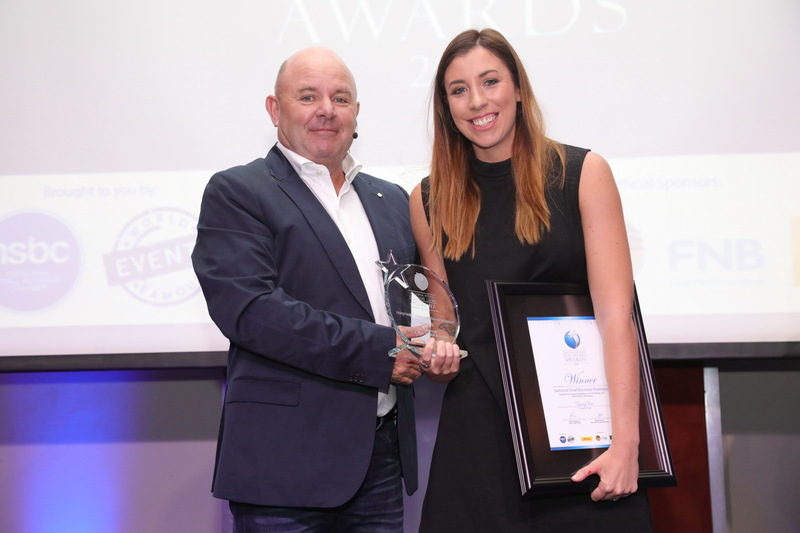 This year drew a record number of entries from a diverse range of sectors ranging from technology, retail, transportation, music and engineering. 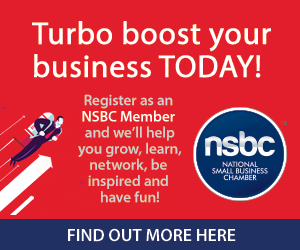 Mike Anderson, Founder and CEO of the NSBC says each of 2016 winners demonstrate incredible tenacity, passion and dedication. 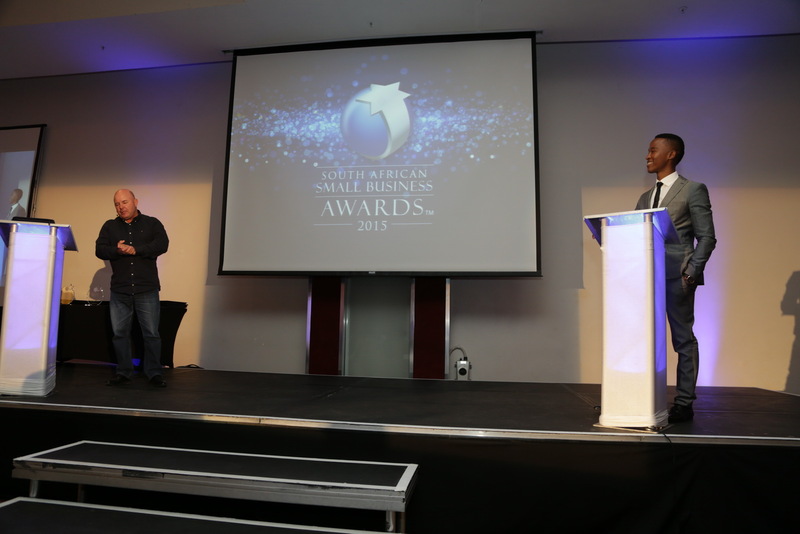 “It is a privilege for the NSBC to play a role in promoting small businesses and encourage a much-needed spirit of entrepreneurship through the South African Small Business Awards,” he notes. 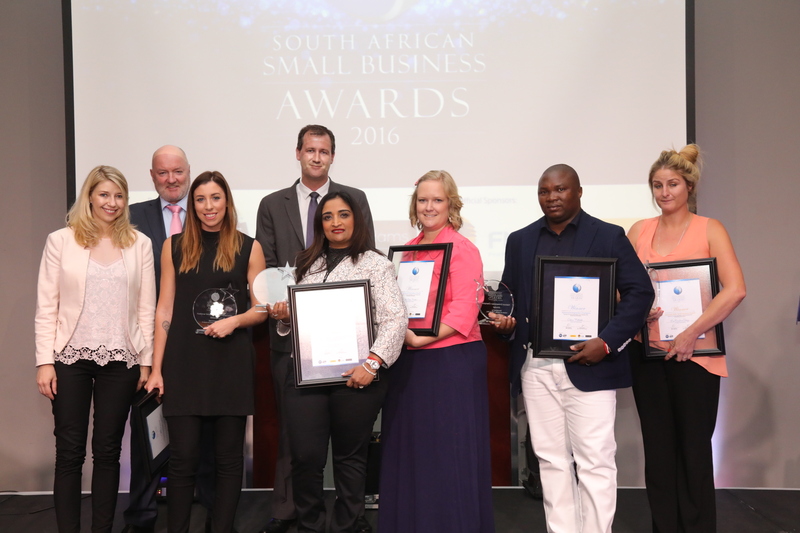 From Left to Right: Alicia Castleman (Partner & Trade Mark Attorney) Adams & Adams; John Lucas (Managing Director) DHL Express South Africa; National Small Business Champion SassyChic (Roxanne Page); Stephen Swart (Head of Global Business Development) FNB Business; National Woman in Business Champion Vino Govender (LA Consulting Engineers); National Innovation Award Little Green Number (Juanita Van Der Merwe); National Entrepreneur Champion – Calvin Mathibeli (Calvin And Family Group); National Skills Development Award – Eco Furniture Design (Tameron Haralambous). 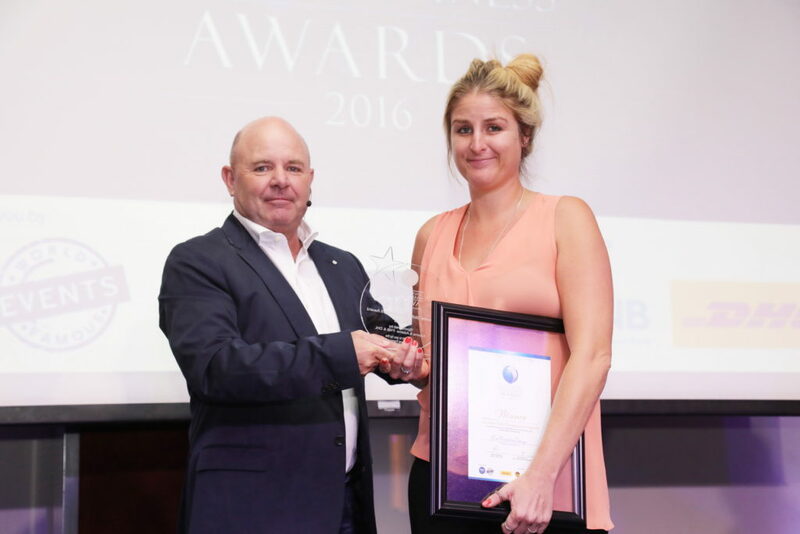 The National Small Business Champion was awarded to Roxanne Page of Sassy Chic, an online women’s boutique specialising in South African designers and brands, offering a variety of proudly South African fashion, lingerie and beauty products. The National Entrepreneur Champion went to Calvin Mathibeli of the Calvin And Family Group, a construction company with a focus on residential development, and after tremendous growth is now branching out into commercial and retail development, as well as low cost housing, schools, stadiums and water and sanitation systems. 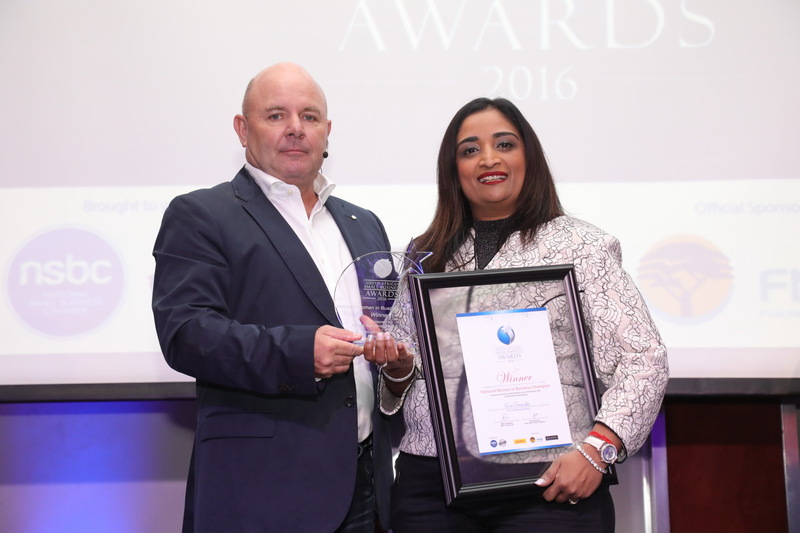 The coveted National Woman in Business Champion was awarded to Vino Govender of LA Consulting Engineers, a consulting practice operating in the built environment sector offering sustainable living solutions that go beyond the call of duty. 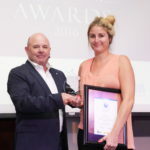 In addition, Tameron Haralambous of Eco Furniture Design was the recipient of a National Skills Development Award for her focus on environmental sustainability and social upliftment as core business principles. 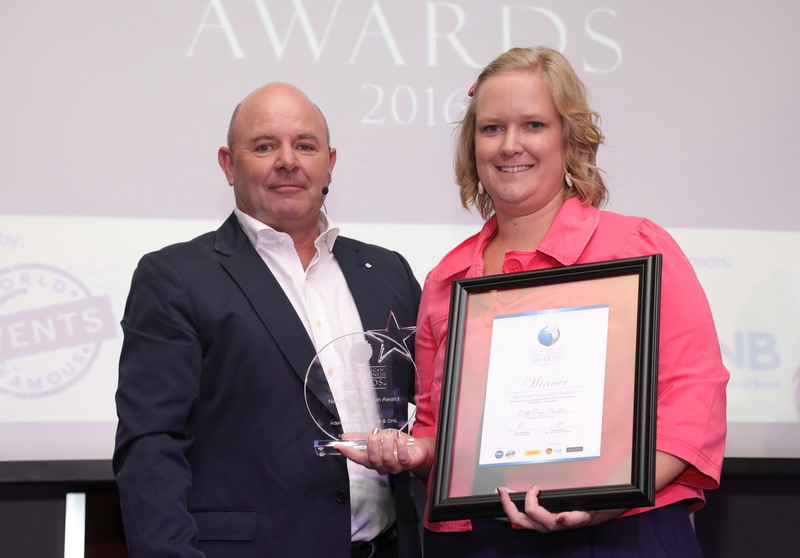 The National Innovation Award was extended to Juanita Van Der Merwe of Little Green Number for her efforts in using repurposed PVC billboards while also giving back to the community through a ‘Buy1Give1’ philosophy. 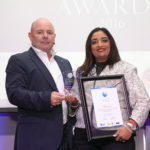 In congratulating the finalists, senior partner with Adams & Adams, Johan du Preez said, “It is wonderful to see recognition being given to such determined and dynamic entrepreneurs. Small Business leadership in South Africa requires unique skills that are informed by a razor sharp mind and a lot of lateral thinking.” This sentiment was echoed by Stephen Swart, Head of Global Business Development at FNB who added, “We as FNB Business support the entrepreneurial spirit shown by each of the worthy winners, and look forward to seeing their continued growth and progression. Setsmol is an accredited South African based housing education company, conceived out of the observation that due to lack of property ownership knowledge, many South Africans are still in the dark with matters relating to housing. Their uniqueness is based on providing innovated,tailor-made and cost effective capacity building programmes that address precisely the challenges their clients may have. They are also contributing towards addressing the national housing and financial crises our country is faced with. The concept behind Little Green Number is to take old PVC billboards and repurpose them into funky and functional products such as conference bags and laptop bags. They implement business principles by measuring themselves against a triple bottomline: the environmental impact of reusing billboards, their model of community based micro manufacturing franchises which empowers their sewers, and their Buy1Give1 philosophy, where for every product they sell, one is donated to a school child who needs it. TFS Holdings is a One Stop Business Solution Specialist Company. Their focus is on providing enterprises with a singular business entity that is able to service all business and advisory services geared towards the growth of those enterprises. With collective experience and rare skills in the Payroll, Tax and Accounting Industry, The Supremacy Group provide professional, easy and innovative technology solutions to the SME market, at an affordable rate. They are well known for assisting businesses in effectively running their activities while taking care of the rest. Nkazimulo Applied Sciences manufactures and supplies ChemStart – a mini science kit with 52 experiments for use by high school learners at home and school. Buying raw materials in bulk and manufacturing locally makes the kit affordable, thus enabling any child to become a scientist regardless of their background. Their success lies in their passion for education, pursuit of knowledge and encouragement of others to do the same. Gabsten Technologies specialises in information backup, disaster recovery, archiving, file analysis, replication and search solutions. They aim to deliver consistent and exceptional services to all their customers. Myteksonic is a small business that was started from nothing and has become a brand that people identify with high quality professionalism and superior products. They aspire to be the biggest ICT & ProAV provider on the African continent. Xabisa Human Capital Solutions offer more than just an HR consulting service. Their philosophy is to be a valued strategic partner that offers multidisciplinary, integrated and innovative solutions to various sized companies, both national and international. They are passionate about talent and development and their service offerings reflect this through a number of developmental programmes. McD Squared is a marketing, communications and digital agency specialising in IT, telecommunications and financial services. 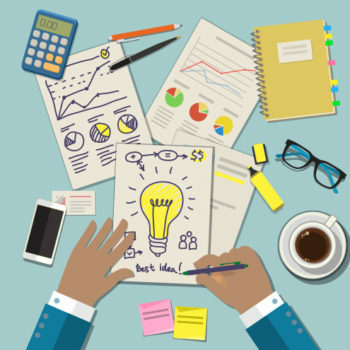 They invest a tremendous amount of time in understanding the local ICT sector as well as their clients’ unique selling propositions. This enables them to provide communications solutions that are of a global standard, yet incorporate local flair. Arrero Premium Car Perfume was started to meet a need for sophisticated designer fragrance alternatives in the South African car air freshener market. Sasol ChemCity was responsible for the Arrero product formulations and testing, as well as providing comprehensive business support. Some of the company’s achievements include winning the CFE Best Business Plan award at Wits Business School, Seda Small Business Stars winner for Gauteng and National Runner-up, and Gibs/Massmart Supplier Development Program Top 4 graduate. All of the knowledge and skill Karel Vermeulen brings to Karl De Leau Natural Skincare are self-taught. He developed, created and registered Karl de LEau Natural Skincare™ and Lubrimaxxx™ Personal Lubricant out of the kitchen in his flat. From these humble beginnings, in the last two years the company has distributed more than 19 million units country wide with no negative comebacks. Old School Cool provides superior childcare and child transportation, giving peace of mind to parents, and ensuring the wellbeing of future generations. The company boasts 26 vehicles, and an impeccable track record of millions of injury-free kilometres. By addressing an overwhelming need in the market with the provision of a safe and reliable alternative to conventional bussed school transport, Cool (kids’) Cabs have grown month-on-month, every month since their inception in 2010. LA Consulting Engineers is more than just a consulting practice operating in the Built Environment. They aim to change lives by virtue of the work they do in the communities, through providing sustainable living solutions that go beyond the call of duty. Vino was initially employed as an administrator. Through dedication, perseverance and hard work, today she is the Managing Director of LA Consulting Engineers (Pty) Ltd.
Raymond arrived in Pretoria with only his suitcases and skills as a piano tuner. Through excellent service and word of mouth, his client base grew and so did the business. By maintaining an ethos of hard work and excellent service, The Piano Man now has a staff compliment of 15 people, with three full-time traveling technicians, a fully functional workshop and a showroom of beautiful pianos. Eco Furniture Design is a small business that focuses on environmental sustainability and social upliftment as its two core business principles. They hire mostly unskilled staff and teach them a skill they can carry with them for the rest of their lives. They treat their staff like family and are committed to empowering them and making a difference in a small way, also contributing to the huge issue of unemployment and lack of skills in South Africa. YOCO started with a simple idea that all businesses should have access to card payments. In under two years, they have over 4 000 SMEs across the country accepting payments, with fast, double digit growth. They have extended this purpose to empowering these businesses, offering real-time insights and business intelligence for free. 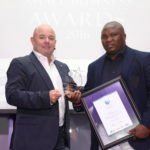 Calvin Mathibeli, a former garden boy, is the founder of Calvin and Family Group (CFG), a development and construction company specialising in residential development. The company has grown tremendously, branching out into commercial and retail development, and more recently into low cost housing, schools, stadium, and water and sanitation systems. Mathibeli has been hailed for his entrepreneurial skills, and his ‘never say die’ attitude has seen him climb from humble beginnings to a respectable community builder who is both professional and compassionate. 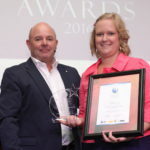 In 2001 Dylan started Shift One Digital, an integrated marketing agency that provides marketing, digital marketing and advertising services to clients that range from corporates to fast growing entrepreneurs. She now employs 13 full-time staff members plus a number of freelancers across South Africa. Dylan is the sole shareholder, a Woman in Business, speaker, marketing consultant, mother and mentor. Her focus for 2017 is on growing the business internationally, and building a multi-million rand company in the process. In South Africa, SharePoint is primarily used as a document management system and communication portal. Lets Collaborate has always excelled in assisting beginner to intermediate users of SharePoint and Office 365. 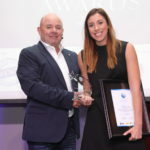 Their success has landed them the biggest names in clients such as Nedbank, Massmart and Glencore, as well as being the sole SharePoint provider for Nando’s South Africa. ‘Uplift everyone that comes into our space,’ is their credo. SassyChic.co.za is an online women’s boutique offering fashion, lingerie and beauty products. They specialise in South African designers and brands, and encourage people to buy local and be fashionably conscious. They offer young designers an online platform to sell their products. They were founded by women for women, and prioritise quality, style and affordability as well as customer service. The SS16/17 season sees SassyChic launch its very own in-house, on-trend capsule collection.